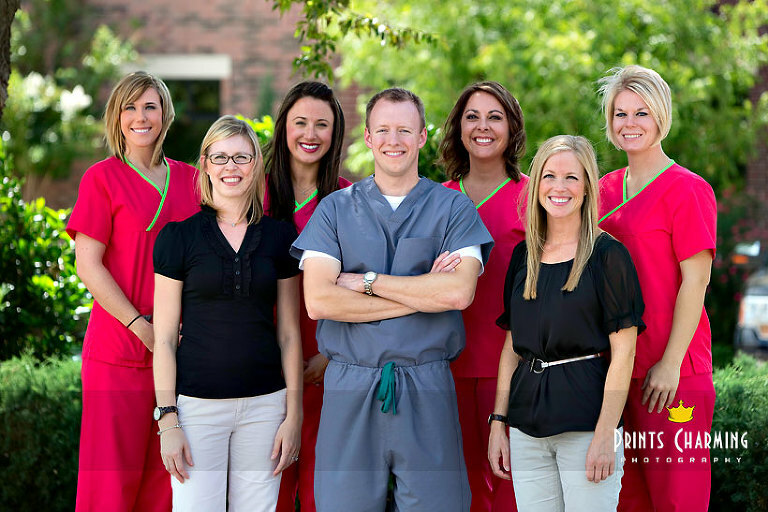 We don’t often post photos from the commercial work we do, so I thought I’d share a quick photo from a shoot we did last week for Dr. Merideth and the Northview Dental staff. For updated photos for websites, brochures, etc., we can help! Let us know what you have in mind and we’ll help with ideas and great photos.